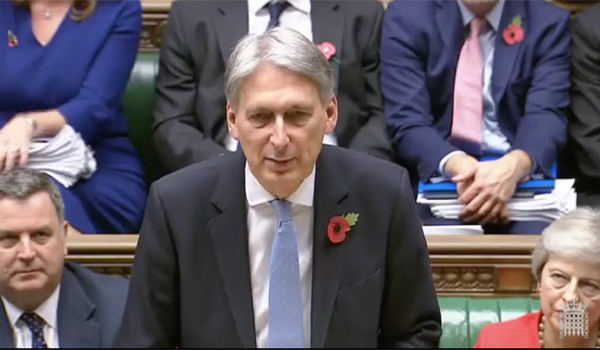 Better government borrowing figures have led to £30 billion of extra funding commitments in the Chancellor of the Exchequer’s Budget Statement but no new funding for core policing pending a review of reform options by the Home Secretary. Philip Hammond heralded that “austerity is finally coming to an end” but the lack of any relief from impending budget cuts for forces caused anger and concern among police leaders. With borrowing in the current year expected to be £11.6 billion less than previously reported, the Budget Statement included additional funding in the current year for defence, education and the rollout of Universal Credit, as well as almost half a billion pounds for local authorities to repair potholes. 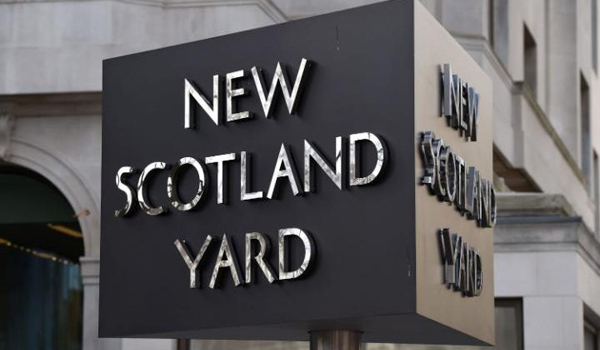 The only announcement for policing was £160 million additional money in 2019/20 “to protect counter terrorism (CT) police numbers” and for future police CT funding to be “considered in the rounds” as part of a future spending review. The better financial outlook announced in the Budget Statement on Monday (October 29) will mean the Treasury will meet its target to reduce overall debt three years earlier than predicted, allowing it to conduct a full five-year Comprehensive Spending Review in 2019. While there was no immediate relief for police budgets, Mr Hammond said he does understand how stretched police forces have become. 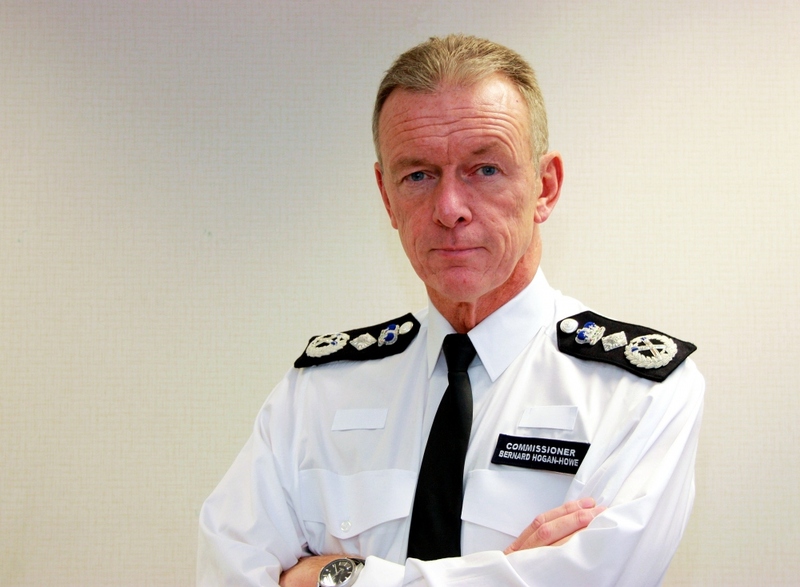 “I recognise that policing in general is under pressure from the changing nature of crime,” he said. While the Statement did not include any major changes for core policing, mental health services will be a major beneficiary and, according to the Policing Minister, must be used to reduce the demand on officers’ time from those suffering mental illness. The allocation of £2 billion for mental health services by 2023/24, out of the £20.5 billion already announced for the NHS, will fund a new mental health crisis service, with comprehensive mental health support available in every major A&E department, as well as children and young peoples’ crisis teams in every part of the country. Mr Hammond promised more ‘mental health ambulances’, safe havens in the community and a 24-hour mental health crisis hotline. And the extra funding for CT was welcomed by the head of UK CT policing, Assistant Commissioner Neil Basu, who said it will help strengthen the country’s defence against terrorism, domestic extremism and hostile state activity, however, he said the way the CT network is financed needs reconsidering and urged additional income to be found for local policing. 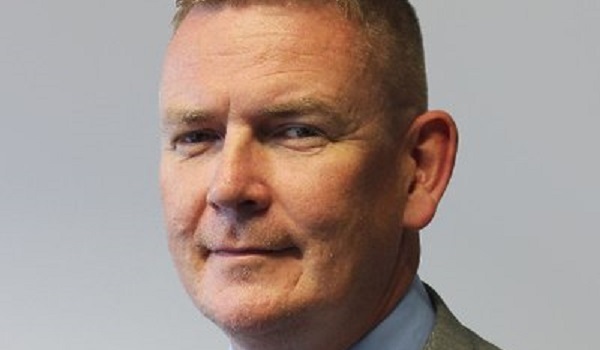 “Just last week I told the Home Affairs Select Committee that the number of live counter terrorism investigations has reached a record high of more than 700 and that we require a longer-term funding arrangement to continue investing in recruitment to meet the unprecedented demand, as well as deliver two huge national ICT infrastructure projects. “While this funding increase allows us to continue these vitally important projects, I still believe we need to rethink how we fund our world-class counter terrorism network. 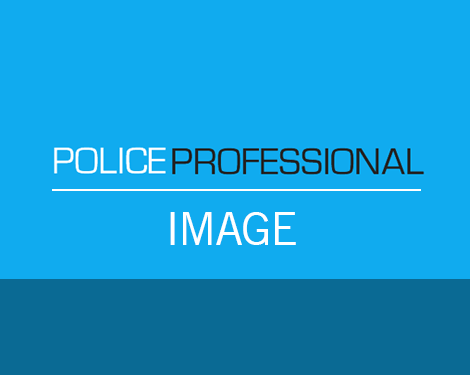 The Police Federation of England and Wales (PFEW) was highly critical of the lack of support offered to policing when £420 million could be found for minor road repairs – the same amount that police budgets will be cut by to pay for pension rule changes. 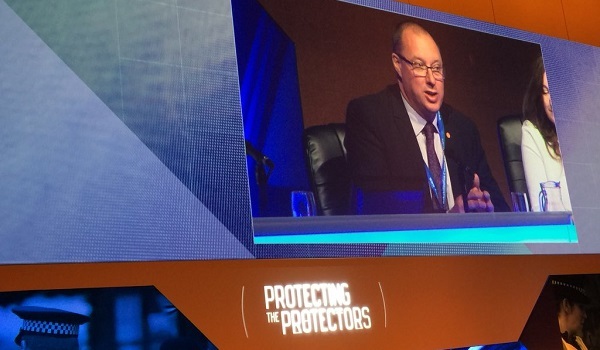 PFEW chair John Apter said it was just another example of the contempt in which the Government holds police officers. “What does it say when a Government prioritises potholes over policing?” he asked. “I am angry and disappointed, but I can’t say I am shocked. This level of disdain is what has come to symbolise this Government,” he added. There were many others disappointed that there was no relief for the current financial year. Dame Vera Baird, the Labour police and crime commissioner for Northumbria, attacked the omission as “merely passing the buck” to the Home Secretary to further review police spending. “Austerity continues to be felt in every police station, by those on the frontline to those dealing with newer, emerging crimes such a cybercrime and child sexual exploitation,” she said. Dame Vera called for a cross party group to devise “a fair funding formula, that ensures forces like Northumbria who have received the biggest reduction in funding from government are at the table”.